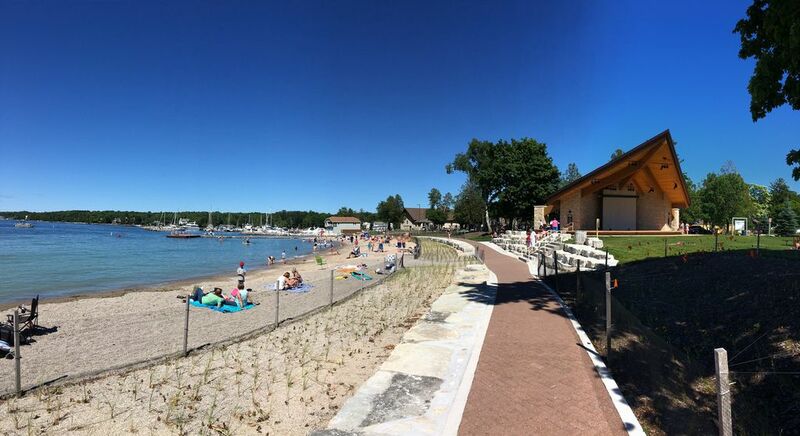 ACROSS FROM THE NEW SISTER BAY BEACH! 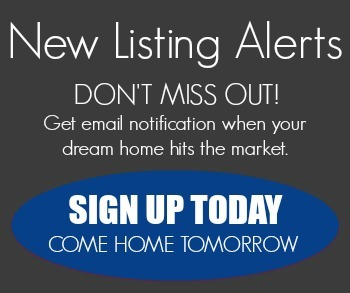 The Residential Units are ALL SOLD!!! Prime Commercial Units NOW SOLD!! A Beautiful New Building ACROSS FROM THE BEACH! - HIGH TRAFFIC!!! 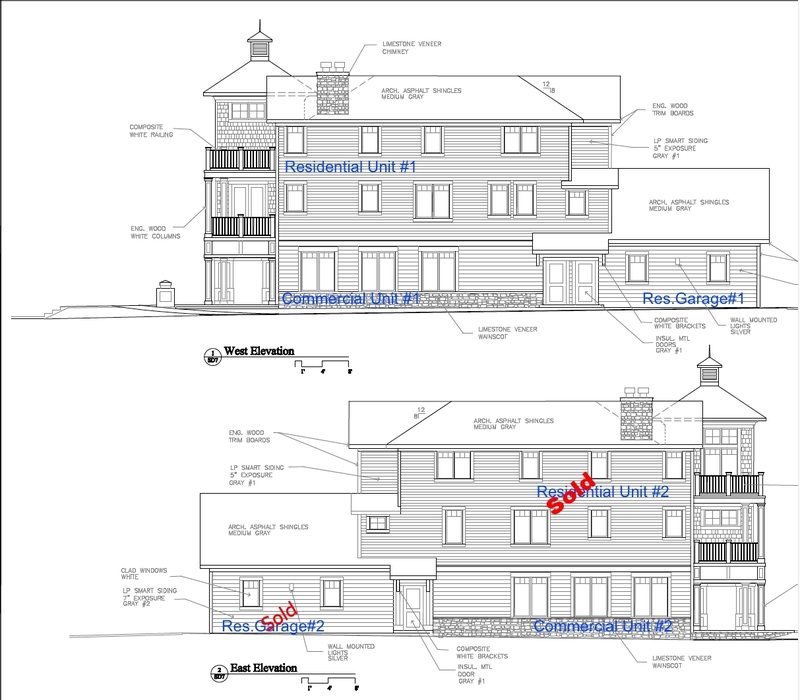 BOTH Residential units are SOLD! 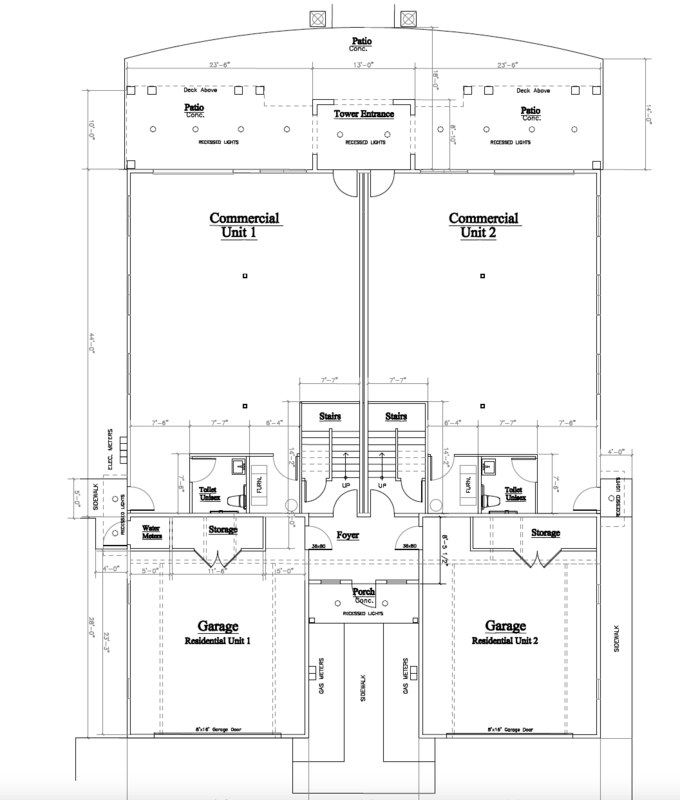 - 2 COMMERCIAL UNITS available at were $350,000. each. 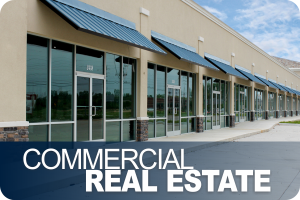 Prime Commercial units now only $300,000 each. Both units can be purchased for $550,000. Ready to customize for your business! Residential Unit #1 - SOLD. High Foot Traffic Location with Public Parking next door! 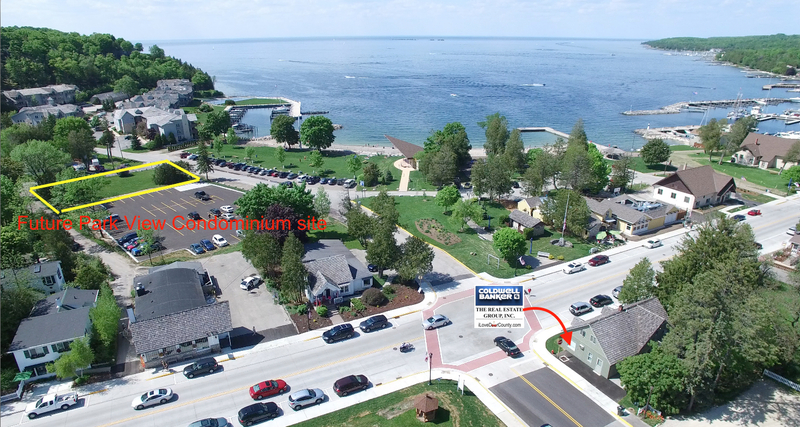 Fantastic opportunity to own this one of a kind new construction Ultra-Luxury Residential/COMMERCIAL Condominium in the heart of Sister bay across from the new Village Sand Beach. 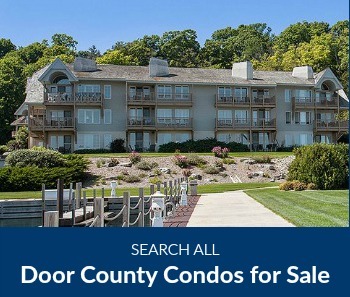 Spectacular water views overlooking the beach and marina and all the way up the Door County coastline. 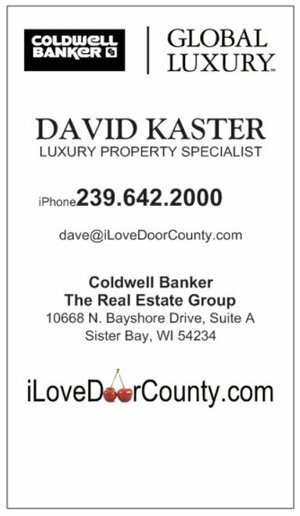 Luxury living AND RETAIL SPACE within walking distance of all that Sister Bay has to offer, A short stroll across the street to the best beach in Door County. You can keep your boat at the Sister Bay Marina and walk to it and all of the fine shops and restaurants in the Village. Enjoy panoramic views and sunsets from both decks. 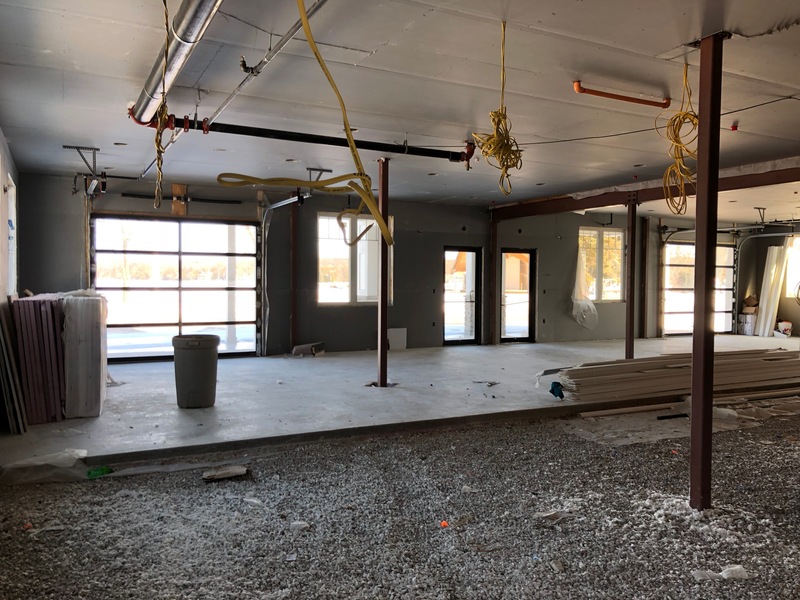 Commercial Unit #1(3) offered at $300,000. Commercial Unit #2(4) offered at $300,000. 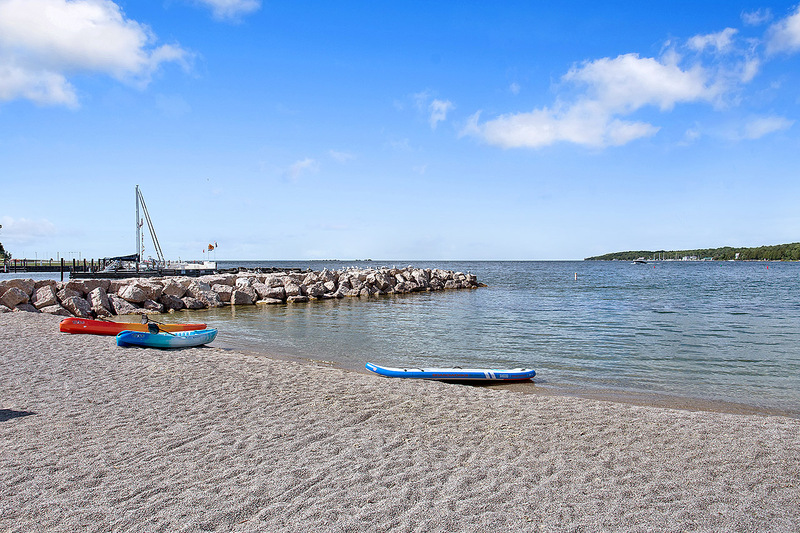 One of a kind commercial opportunity with panoramic water and beach and marina views. 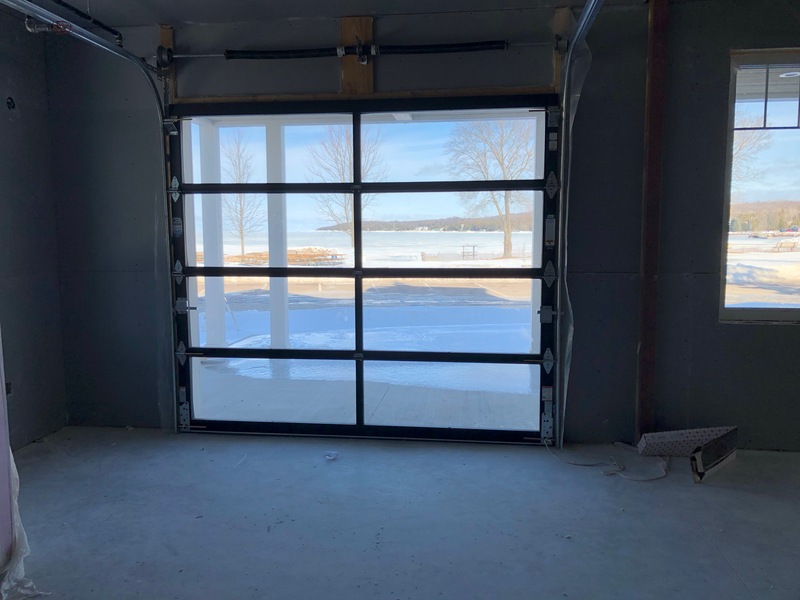 This commercial units boasts indoor and outdoor space that will keep your customers coming back. Huge Patio. 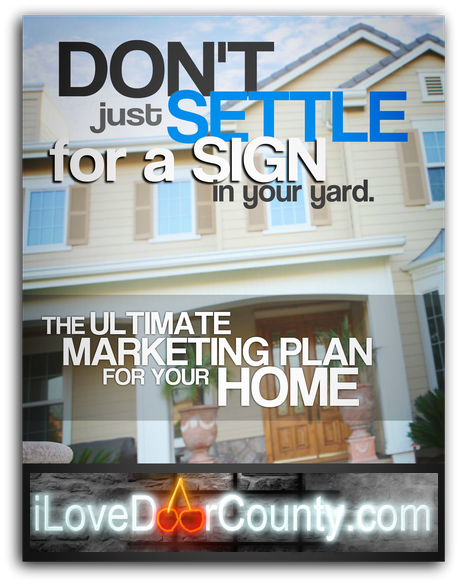 Will build-out to suit your business needs. 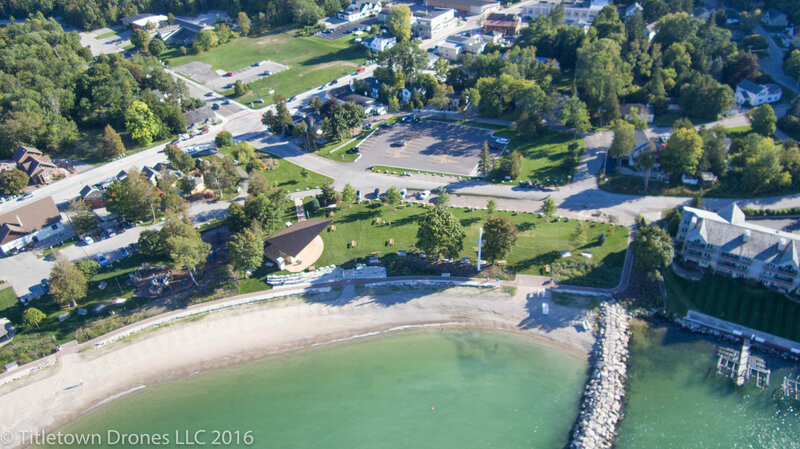 COMMERCIAL/RETAIL UNITS OVERLOOKING PANORAMIC VIEWS OF THE NEW SISTER BAY BEACH! Offered at $300,000 for each.